The earthquake left thousands of vulnerable children at risk for homelessness and trafficking. Many lost one or both parents. Others were cut loose by their relatives. In all cases, money was scarce. 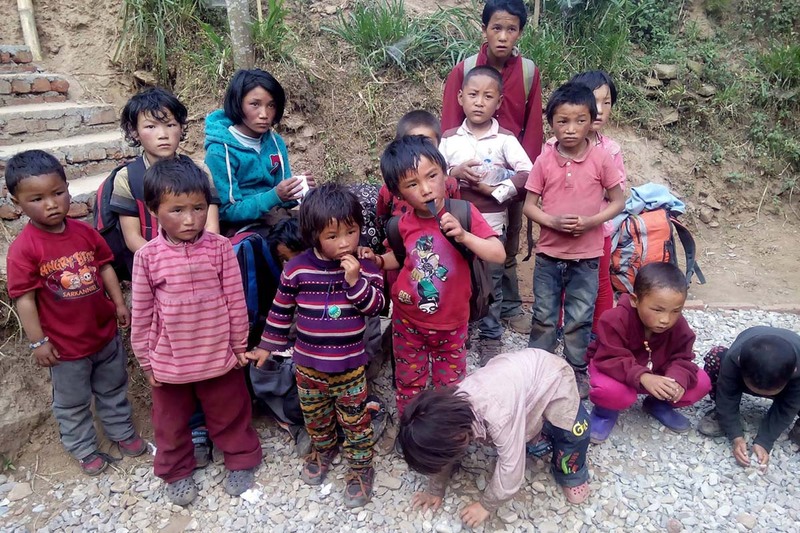 Following the quake, NYF offered both temporary and long-term support for these children. 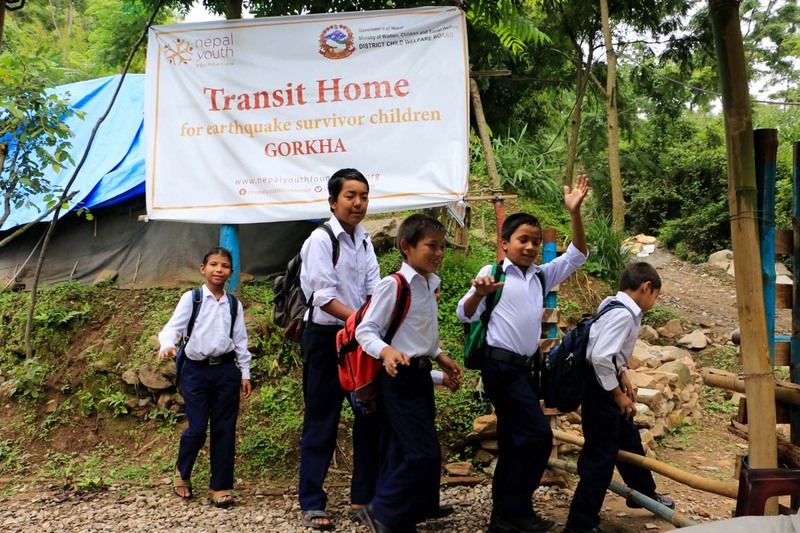 NYF set up two temporary transit centers in Gorkha and Kavre to care for children who lost their parents or guardians. 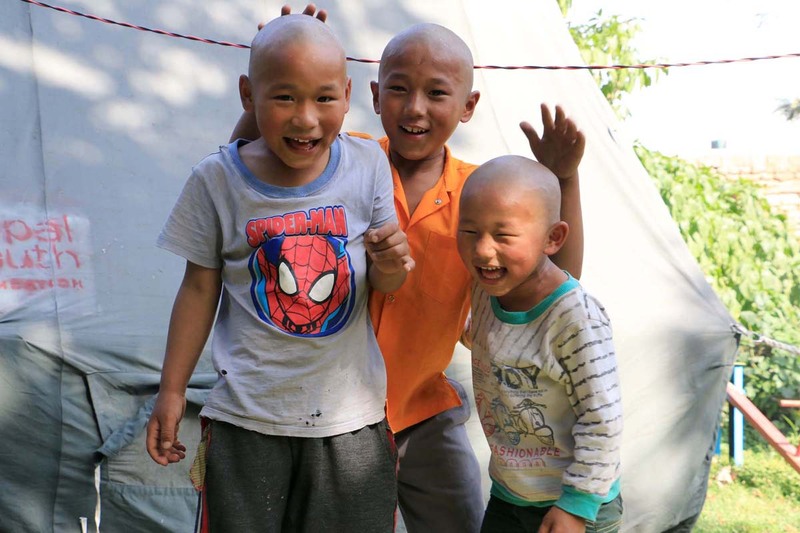 Three young brothers whose mother was killed in the earthquake are now living in the K House, one of NYF’s children’s homes. 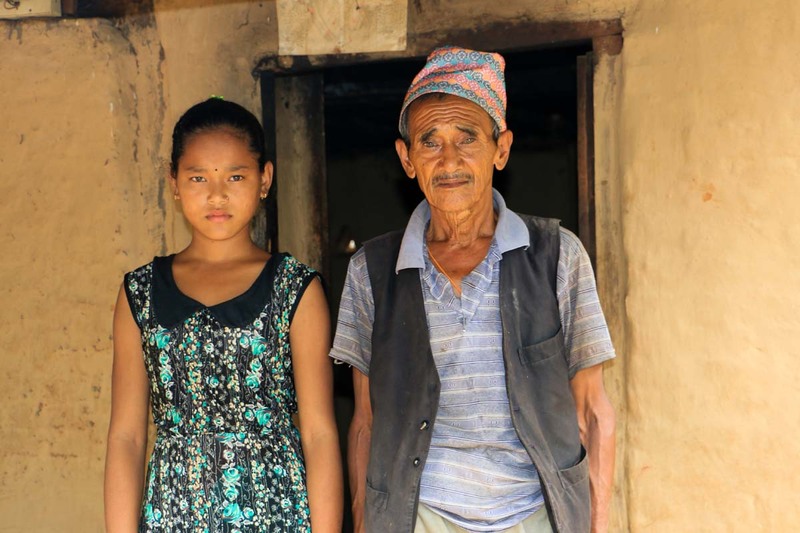 Anjali lost both parents but is able to stay with her grandfather as part of NYF’s Kinship Care Program for children who have been orphaned or whose parents are unable to care for them. NYF is currently supporting 800 children in this program that allows them to stay with their families by providing them with financial assistance for educational and living expenses. Another 300 students affected by the earthquake are receiving college scholarships, and 25 are enrolled in vocational training courses.